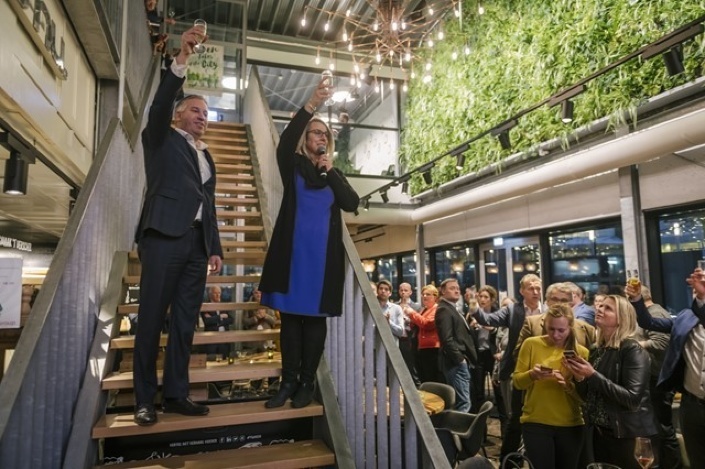 The Dutch facilities sector kicked off 2019 in sustainable style with the traditional New Year’s drinks reception hosted by FMN and Platinum Partner Facilicom Group, which was held at the innovative, circular catering concept The Green House in Utrecht. During the well-attended reception, host Rogier Verbeek, on behalf of the Facilicom Group, stressed it was not a random decision to use this Albron location for the New Year’s reception; rather, it symbolises the important role that the facilities sector plays in a sustainable and inclusive working environment. FMN Chair Natalie Hofman also stated in her New Year's speech that facility managers are one of the keys to success when it comes to achieving climate objectives and realising the energy transition. Regardless of whether a climate agreement will actually materialise, sustainability issues will dominate the agenda for facilities service providers in the coming years. The challenge facing the built environment is immense. “Facility managers will play a pivotal role when it comes to switching to a circular economy and using more renewable energy sources. And we are going to help them - together with our Expert Groups and partners such as the Facilicom Group,” said FMN Chair Hofman. One of the recurring themes on the FMN's annual programme for 2019 is sustainability, which will be addressed from various perspectives. Facility managers will be given all the tools they need to play their part in this challenge, from information meetings, expert sessions, workshops, master classes and a game, as well as various sessions during the 'World Workplace Europe meets Facility for Future’ event. The FMN Spring Congress will be devoted to the theme of 'Sustainability'. In 2019, members and non-members will be invited to regional ‘Stay Connected’ meetings. Here, attendees will be able to discuss relevant developments in the sector and for the professional, and help shape the role that the FMN should play in these issues as a trade association. The FMN annual programme can be downloaded from www.fmn.nl. At the New Year's reception, some partners wasted no time and put their money where their mouth is in terms of sustainability. 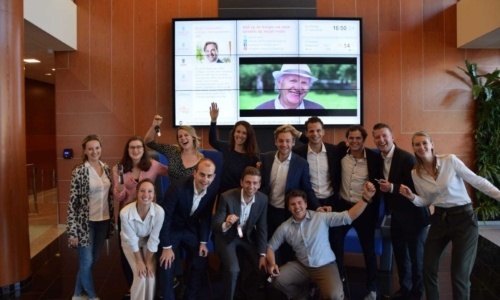 In collaboration with the FMN Circular & Inclusive Economy Expert Group, Rijkswaterstaat launched the Guide to Waste-Free Offices. This guide is a useful tool for all facility managers who are serious about reducing the amount of waste in the office. 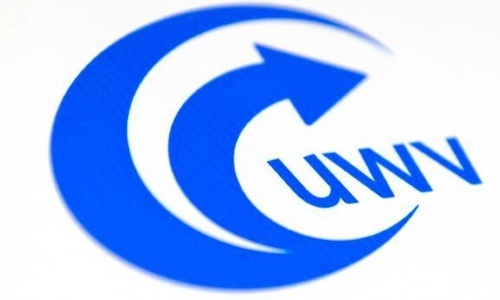 The online guide contains practical tips and examples of how to make offices waste-free and contribute to a circular economy. This guide is available at www.wegwijzerafvalvrijkantoor.nl. More photos from the FMN New Year’s reception will soon be available on the FMN website.